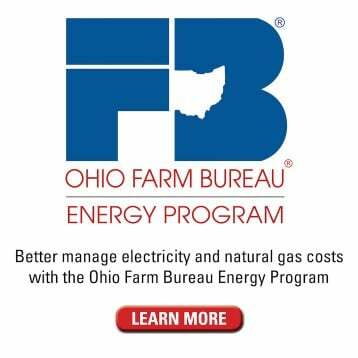 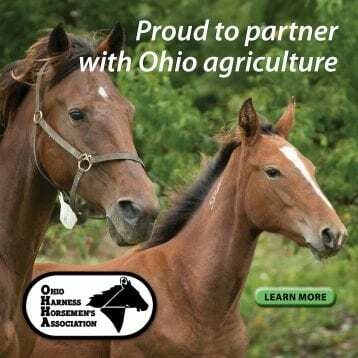 Buckeye Farm News is a publication for Ohio Farm Bureau members who farm or make their living in careers related to Ohio’s food and agriculture sector. 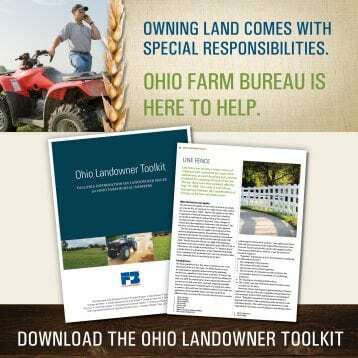 Members are kept informed about public policy issues that impact Ohio’s farm families and provided resources for landowners who need information and advice on everything from property taxes to line fences. 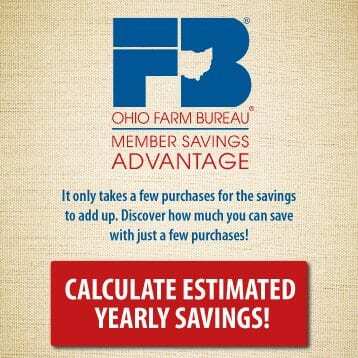 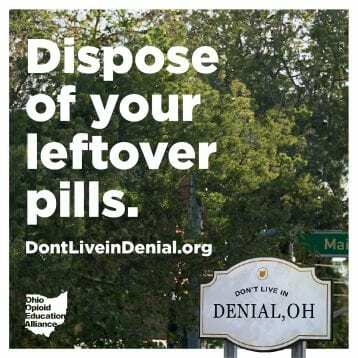 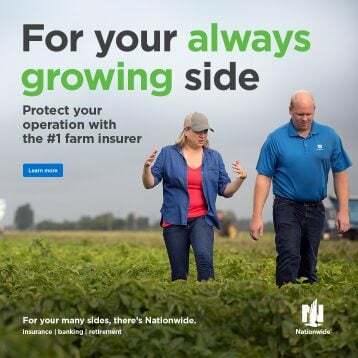 Published eight times per year, the publication draws from the expertise of Ohio Farm Bureau’s staff as well as the experiences of individual members to give context to the local, state and national affairs that impact agriculture. 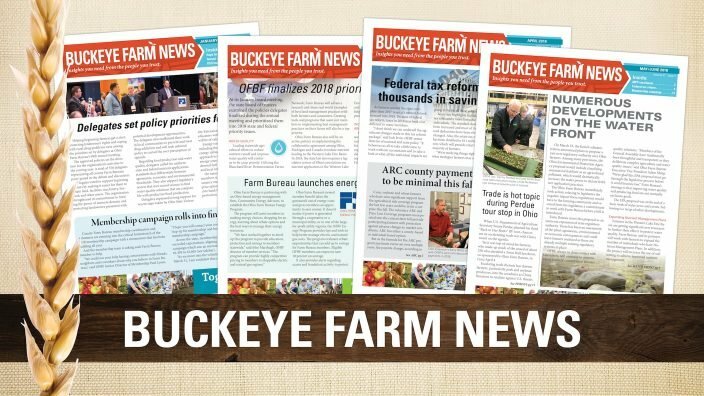 Between issues, members receive Buckeye Farm eNews, which offers quick headlines and summaries of the top Farm Bureau news and activities. 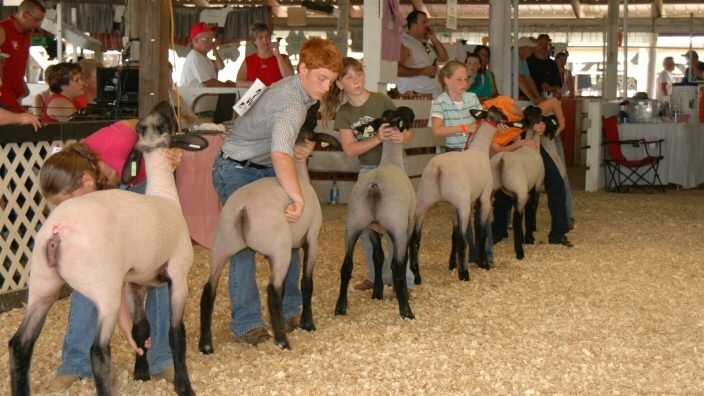 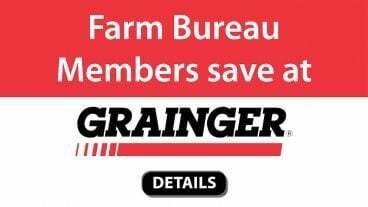 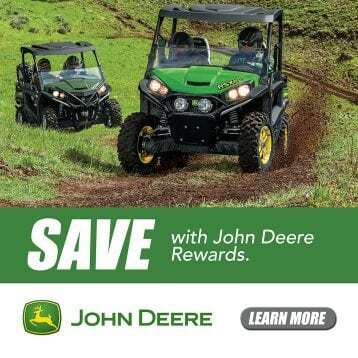 Nonfarmer members who wish to receive the newspaper should contact Gayle Lewis, [email protected].